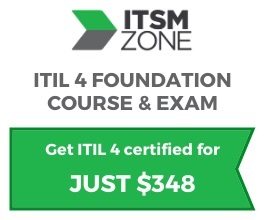 Why sponsor Free ITIL Training? If you have an IT service management product or tool, sponsoring this site will get you in front of your potential customers. Our top three groups of visitors come from the United States, India and the United Kingdom.